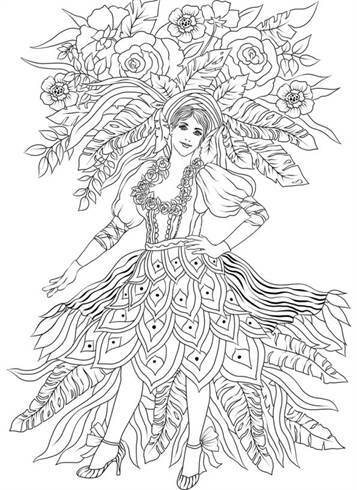 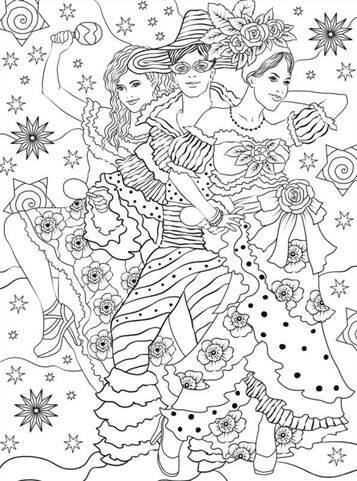 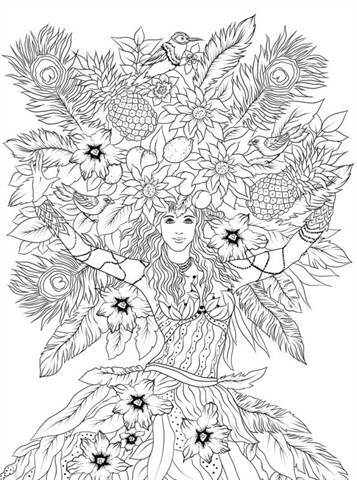 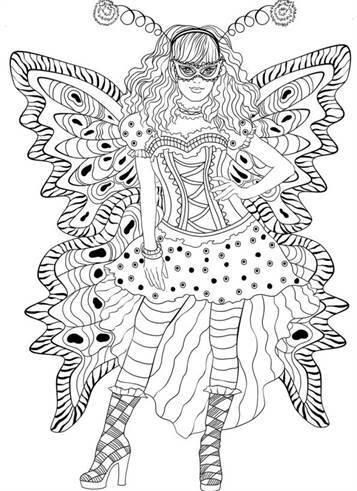 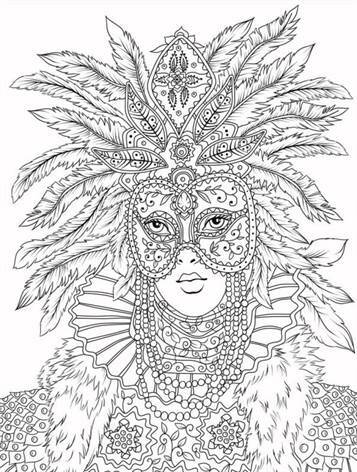 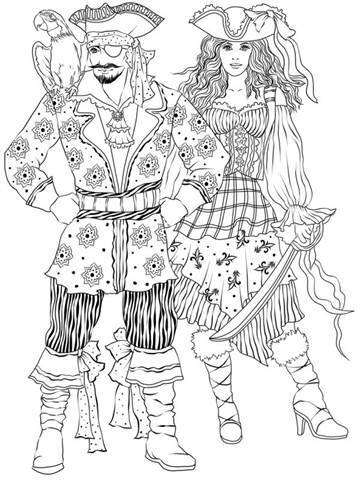 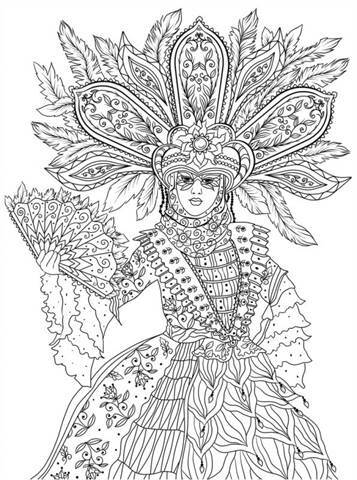 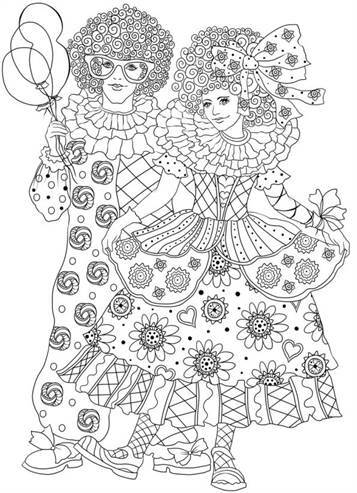 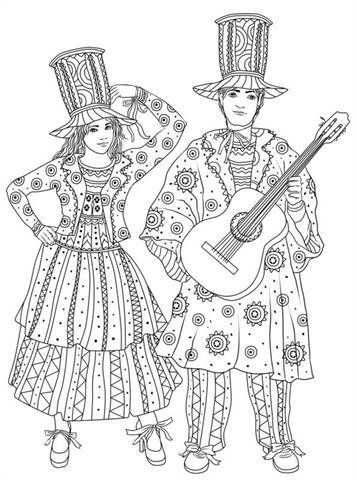 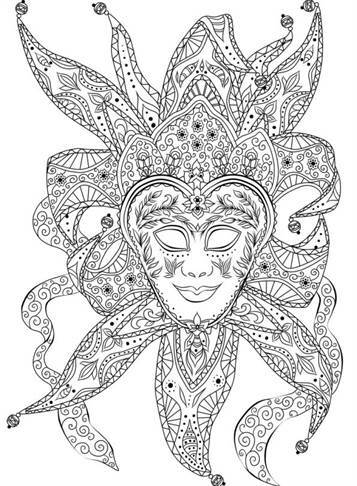 Coloring pages of a lot of countries that all celebrate carnival in different ways. 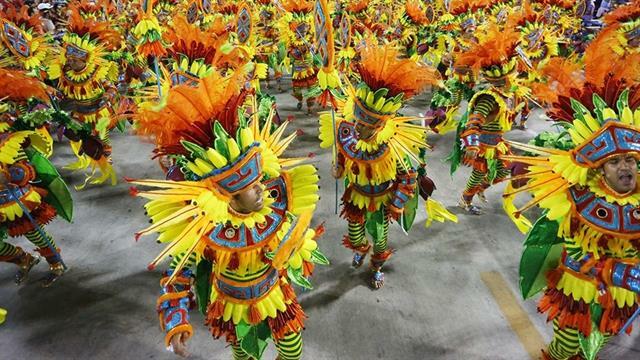 One country does that more exuberantly than the other country. 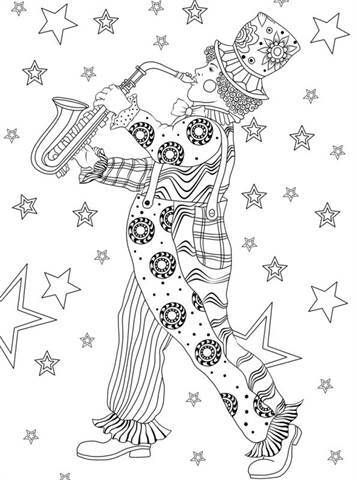 But always a big party. 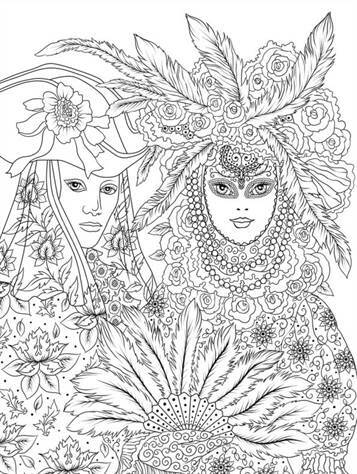 These coloring pages are detailed, so it tanes a long time to color. 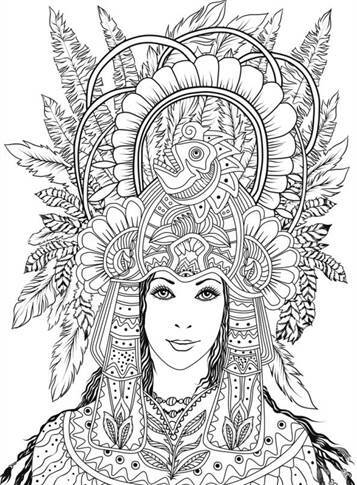 Look here for the copyrights, the drawings are from Berdnikova.